"How can I get [customer's name] to pay their bill on time?" Whether you're a HVAC, irrigation or lawn maintenance business, you've likely asked yourself a similar question. It's something that can plague a field service business from time to time. 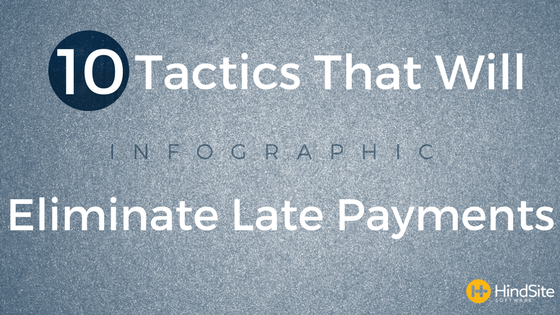 Luckily, there are plenty of easy-to-employ tactics that can make late payments yesterday's worry.